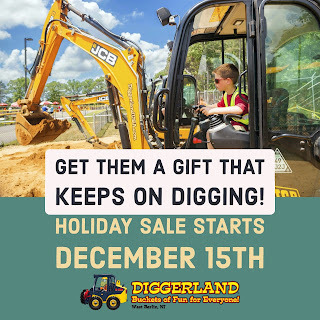 A RUP LIFE: DIGGERLAND in NJ SALE!!!! 72 hours only! 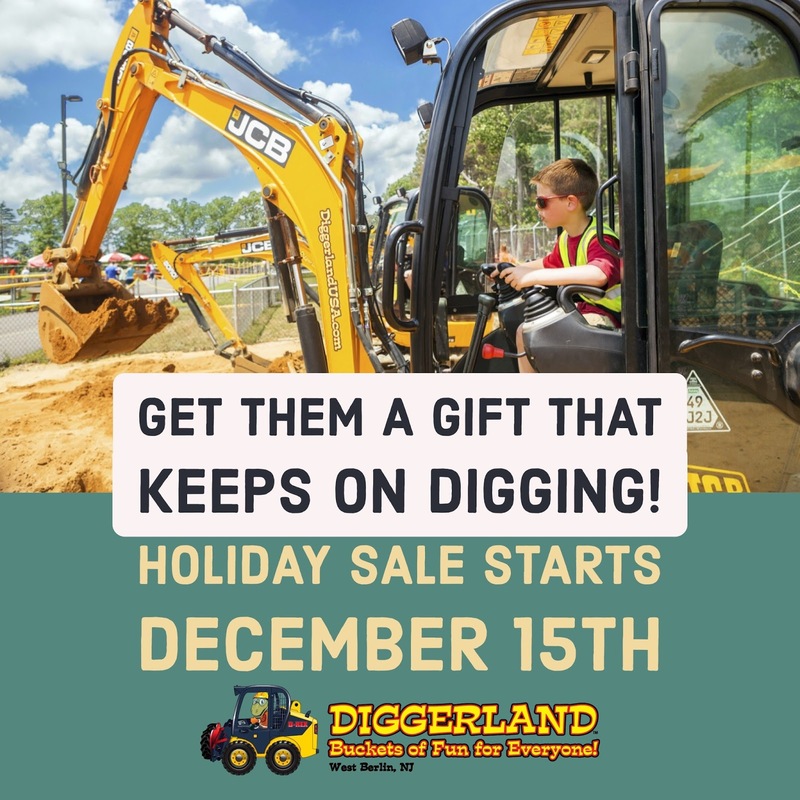 DIGGERLAND in NJ SALE!!!! 72 hours only! Available on December 15th, 2017 at 6:00 AM in the morning. These are online sale options only, while supplies last, and not available on location. 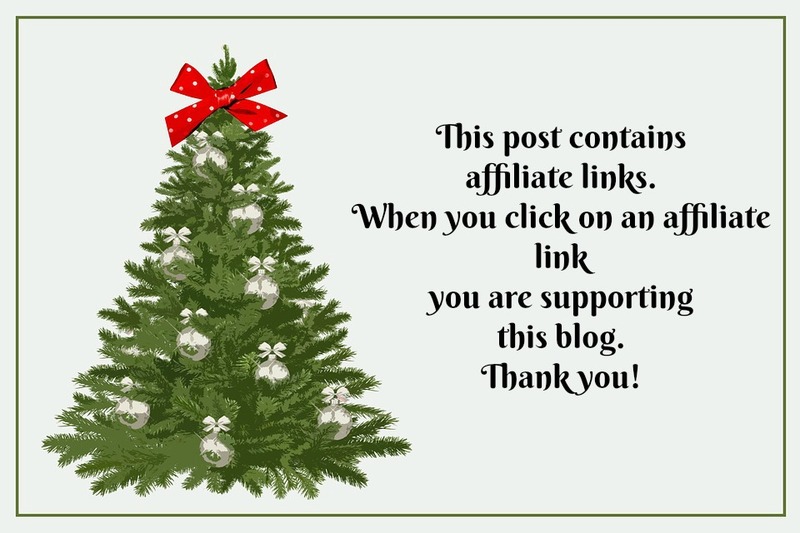 This is a 72 hour offer and will expire December 18th at 5:59 AM.